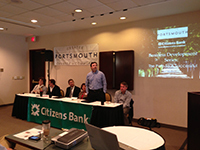 M - F: 8:30 a.m. - 5:00 p.m.
Emergency/after hours support available 24/7. 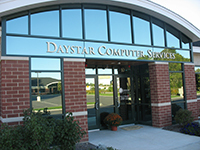 Daystar provides small to mid-sized businesses with outsourced, managed, and augmented IT support. 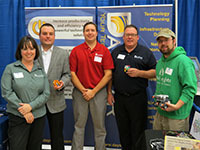 In 13+ years, the Daystar team has grown into the premier technology provider for area businesses.